The title song for director Rakeysh Ompraksh Mehra's upcoming film, Mirzya, was unveiled a few days ago. The film, which stars debutants Harshvardhan Kapoor and Saiyami Kher in the lead, is a love story set in two different eras. While the plot has been kept under wraps, Mirzya appears to be full of all commercial elements - including romance, action and breathtaking visuals. Shankar, Ehsaan and Loy have composed the music of the film. The film also marks the return of Daler Mehndi to Bollywood playback singing after a short break. 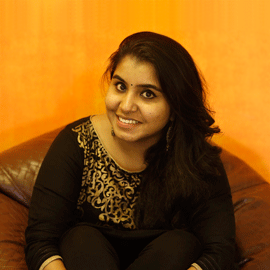 Mehndi's powerful voice, with a touch of folk, is the highlight of the track. 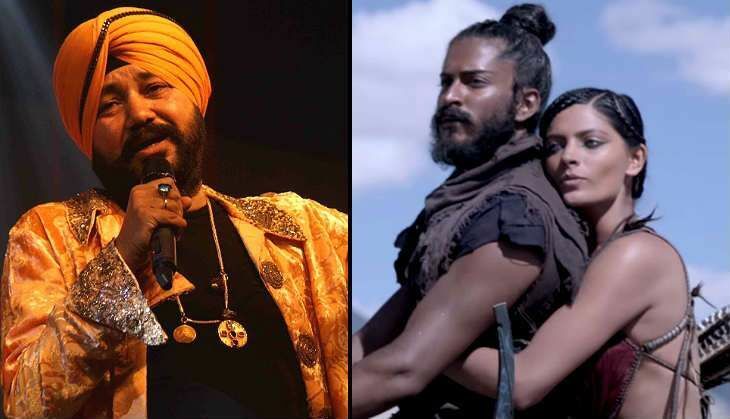 This is not the first time that the Punjabi hitmaker has displayed his singing prowess in a Bollywood film. Over the years, Daler Mehndi has delivered hit after hit, including the song Gurbani from Bhaag Milkha Bhaag.